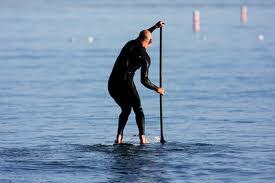 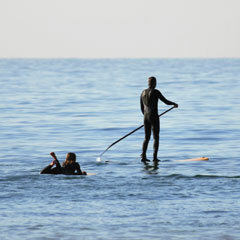 Stand Up Paddle Boards are the best way for everyone to access the water! 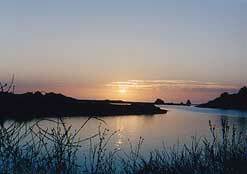 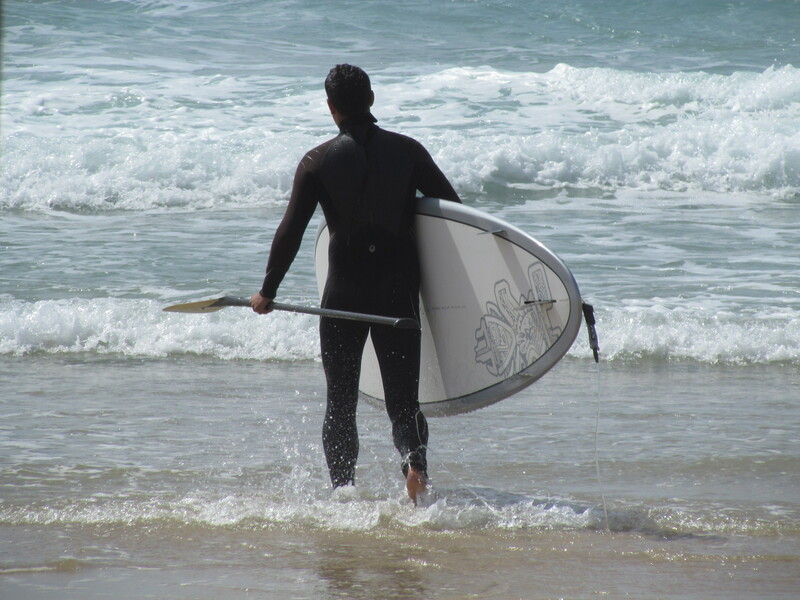 We have 20 years water experience here in Bodega Bay including surfing lessons/ rentals and kayak tours and rentals. 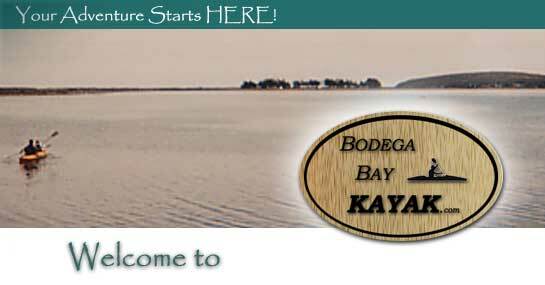 Our focus is on safety and knowledge of the water either bay, river, estero or ocean.